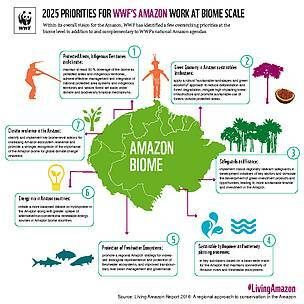 The Amazon is under pressure from unsustainable economic activities and is undergoing unprecedented change, according to WWF’s Living Amazon Report 2016 released today. The report highlights the regional and global realities that are impacting the Amazon and demonstrates why cooperation is so critical to the area’s future. 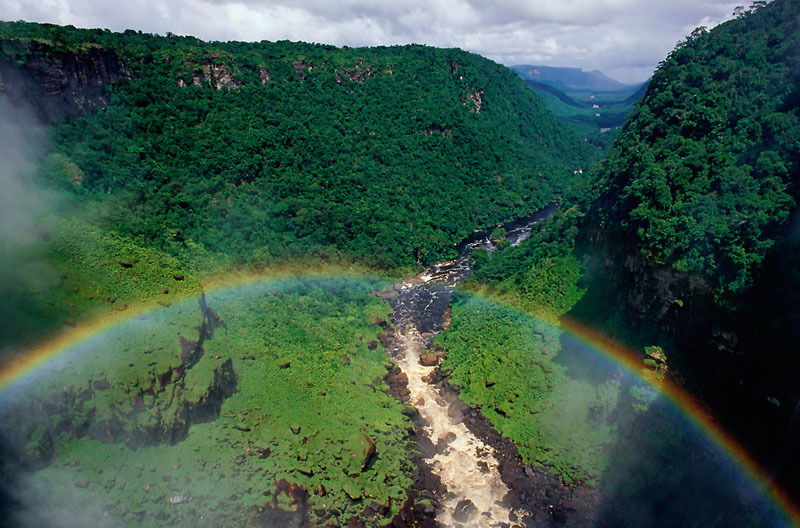 The Amazon spans eight countries and one overseas territory. It is home to 34 million people, 350 indigenous groups and one-tenth of the world’s species. According to the WWF report, more than 2,000 new species of plants and vertebrates have been described in the Amazon since 1999. Despite the diversity and critical importance of the world’s largest rainforest and river system, the report warns about the dramatic increase in legislative actions to downgrade, downsize or degazette protected areas in the Amazon. The report provides WWF’s analysis of forest loss in the Amazon, including the 31 “deforestation fronts” that are putting pressure on forest integrity from all sides. 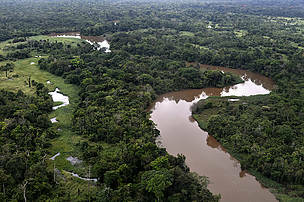 In a critical example, agriculture and cattle ranching are shown to be driving the unsustainable use of Amazon resources. According to the report, the Amazon is essentially a single ecological unit that cannot be conserved by national-level activities alone because of the multi-national and multi-scale nature of the pressures it is facing. The report stresses the necessity to address the interdependent parts of the biome as a whole to secure the viability of the entire system and the goods and services it provides to local people, the countries of the region and the world. Recommendations in the report combine development, conservation and the need for an integrated approach in national and regional planning. The report offers key principles for the future for the Amazon and a guide for how this sustainable future can be put into place through the support of natural systems, people, economic and governance structures.